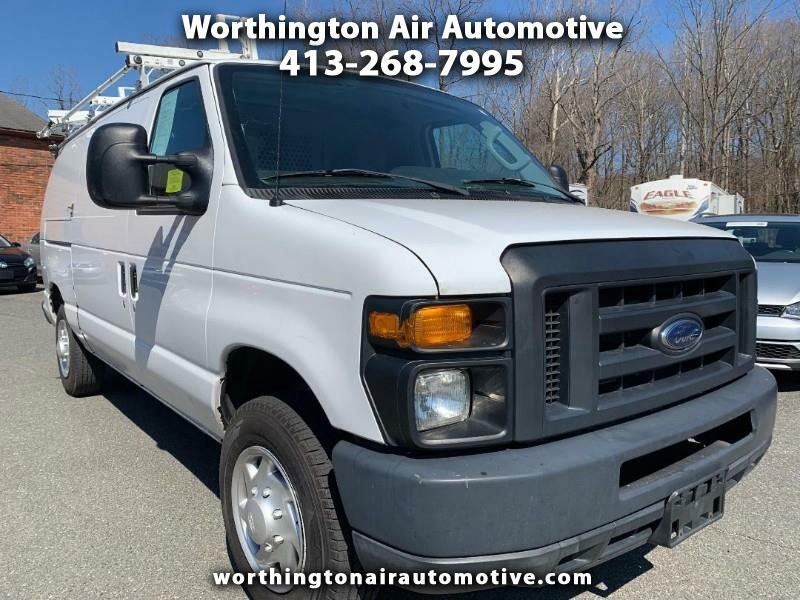 Looking for a great deal on a work van? This 2013 E-150 comes fully serviced and ready for the road. New (re-manufactured) transmission with extended warranty installed 4/2/2019.